Josie passed away on April 12th, 2019, 23 days before her 93rd birthday. She was born in Lancashire, England, May 4th,1926, to John and Phyllis Ihle Wilson. Her father John, was in the British Army and was sent out to India for 12 years. Due to unforeseen circumstances, at 4 months old, she was given to her paternal grandmother, Mary Wilson, and Mary’s father, Frederick Yates, to raise. As they say, “It takes a village,” and that was the case with Josie! She had uncles and aunts that helped with her care. Her cousins were like her brothers and sisters. They all lived close in the same small village. She had a wonderful childhood until World War II broke out. War can bring many hard times, but Josie’s family always knew how to make the best of any situation. 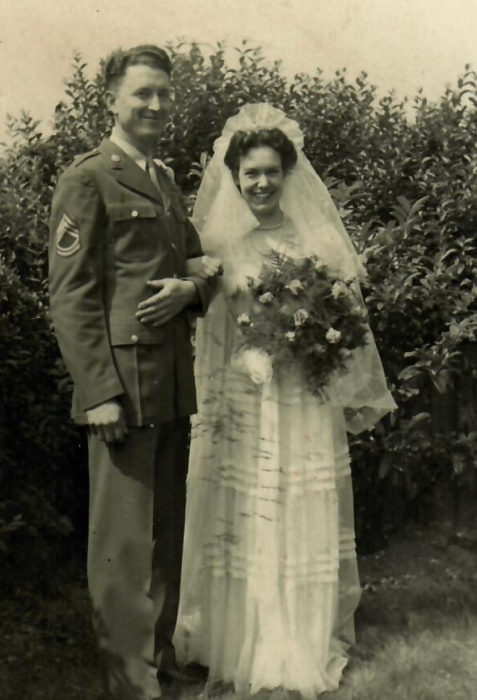 When she attended a USO Dance, she met Lynn Robins an American Soldier from Plain City, Utah, and they married a year later. A daughter, Irene, was born the next year. After the war Lynn was sent home. Six months later, Josie and Irene followed on “The Queen Mary,” to New York City. From NYC they took a train to Ogden, Utah. Josie was one of the group of the first war brides to arrive in Ogden. Lynn had a sweet daughter, Lynda, who became Josie’s step-daughter. They have always had a loving relationship. A few years later, Jeff was born and the family was complete. We had so many good family times growing up. In 1956 our father had a job in France, and Lynda was able to go with us. It was an exciting time. We made many trips to England to visit Josie’s friends and family! We also traveled to many countries. Josie’s love of languages really helped us out. Our home was always filled with love, music and dancing! (Also lectures on table manners and etiquette)! We were blessed with a great mother, grandmother, aunt and friend. She was loved and respected by many. After her husband Lynn passed away in 1978, she became a travel agent and enjoyed many years of adventure with her good friend Diana. The light of her life were her grandchildren. She called them her Hyacinths. She is survived by daughter Lynda Stepp, daughter Irene Fisher, and son Jeff Robins, grandchildren, Christian Lusby, Micah Lusby, Mike Hekking, Tammy Hekking, Jolene Smith, Mindy Stepp, Shaun Robins, Holly Robins, Jillian Wisbeck, and loyal friend Diana Pintor. Josie was preceded in death by her parents, grandparents, husband Lynn, granddaughter Robin Lusby and daughter-in-law, Mary Robins. A special thanks to Landon Hall, Jeanne Wilson and Seniors Helping Seniors for their love and support of our mother. She always had a big smile when she saw them. 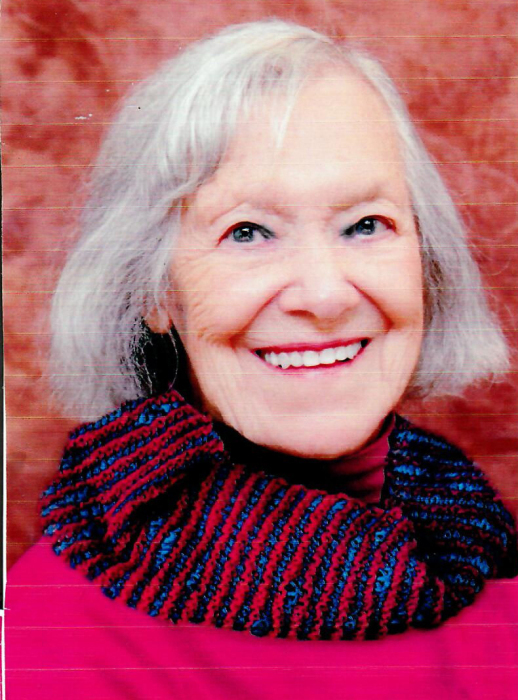 Funeral services will be held Monday, April 22, 2019 at 2 p.m. at the Greyhawk Ward, 2375 E. 3225 N., Layton. Friends may visit family Monday from 12:30 to 1:30 p.m. at the church. Interment, Lindquist’s Memorial Gardens of the Wasatch, 1718 Combe Road, South Ogden. There's still time to send flowers to the Visitation at the Greyhawk Ward from 12:30 PM to 1:30 PM on April 22, 2019.